Our experts can tailor your individual needs to create your ideal look. Established in January 2015 in Caterham Valley by Danielle Buckley. Dtail saw much success and community support and grew to see the opening of its second salon in Caterham OnThe Hill in July 2016. Danielle and her team take pride in providing Caterham and surrounding areas with the latest trends and only the best customer service. 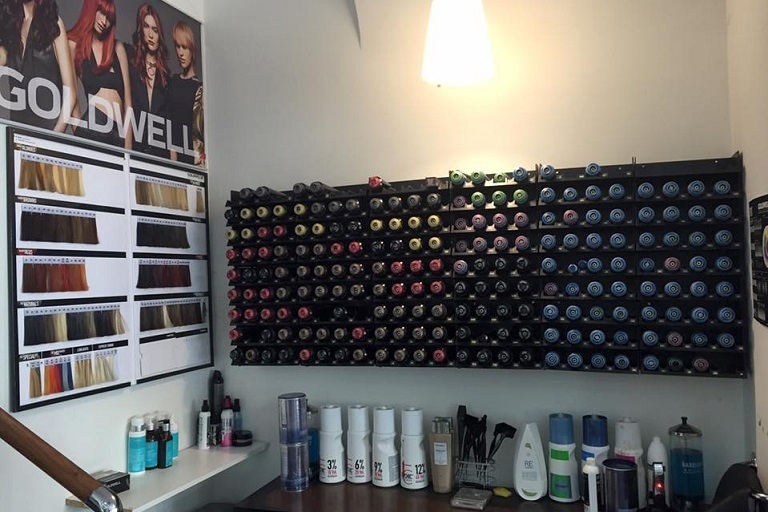 This intimate salon believes in extensive training and a client centre focus. Whether itâ€™s a modern or traditional style our experts can tailor your individual needs to create your ideal look. Let Dtail support you on your hair journey and pamper you along the way. Brilliant - felt like a new person!